Spinal cord injuries typically render a person disabled for life. These injuries can result in various levels of paralysis, leaving a victim in need of lifelong treatment. If you were injured by the fault of another and the result was a spinal cord injury, it is critical to pursue compensation. The lifetime of care that you will need can costs millions of dollars, placing extreme financial burdens on you and your family. At the law firm of Taylor & Ring, our experienced Los Angeles personal injury attorneys have represented numerous accident victims who suffered spinal cord injuries. We are knowledgeable about the type of future care these victims will need, and we use our knowledge to prove the total cost of that care for adequate compensation. We work hard so our clients can receive the assistance they need for the remainder of their lives. This is the mildest form of paralysis, affecting only one limb of the body. In some cases, it is further limited to just a single muscle. Though it rarely stems from a spinal cord injury, it is a possible result following an injurious accident. Collateral symptoms of monoplegia include muscle tightness and loss of muscle control in areas near the affected limb. This paralysis affects one arm and one leg on the same side of the body. Under some circumstances, this condition stems from damage to one side of the spinal cord. While most cases of hemiplegia are permanent, a small percentage of victims may regain some functional ability with treatment and therapy. Hemiparesis is a related type of paralysis, presenting with significant loss of mobility on one side of the body, but without full paralysis. Cognitive skills and perception may also be affected by this type of paralysis. This paralysis affects both of the legs completely or partially, along with the trunk of the body in some cases. It develops from an injury to the thoracic, lumbar or sacral regions of the spinal cord. Most paraplegics are confined to wheelchairs for the remainder of their lives. Quadriplegia or tetraplegia. These are the most severe forms of paralysis, affecting all four limbs of the body, as well as the torso. Loss of function may also extend to the bladder and bowels, sexual functions and the digestion of food. Some quadriplegics additionally experience difficulty breathing and require assistance from a respiratory machine. Individuals rendered quadriplegic or paraplegic in an accident will need a host of medical care in order to function as fully as possible during their lifetime. One example is modifying vehicles so that they can be operated without the use of both arms and legs to steer, accelerate and brake. Another example is the installation of ramps throughout the home for wheelchair access and the need to lower all cabinets, counters, and appliances in one’s home Comprehensive 24-hour nursing and care services may also be necessary to help injured individuals who cannot perform life’s daily routines on their own. At Taylor & Ring, our knowledgeable Los Angeles spinal cord injury lawyers use only the very best expert witnesses to prove the nature and type of care that a spinal cord injury victim will need. We utilize experts such as a life care planner who details every service or product that will assist in making the victim’s daily routine easier. Other expert witnesses include medical experts, doctors, vocational rehabilitation consultants, physical rehabilitation consultants, economists and many other types of experts. 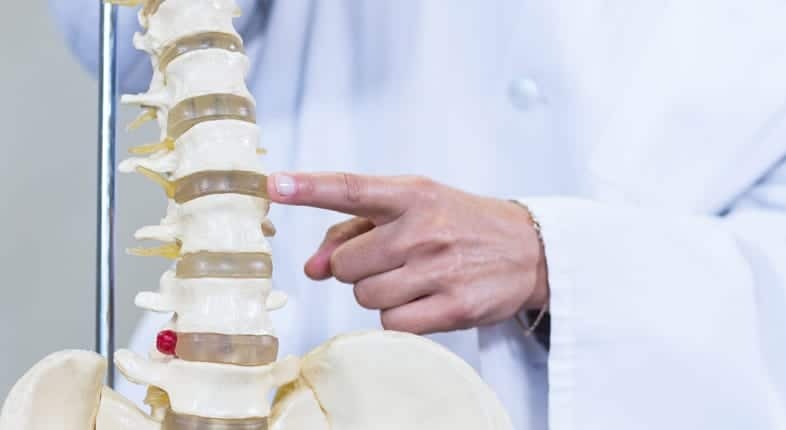 The skilled Manhattan Beach spinal cord injury attorneys at Taylor & Ring are experienced at litigating a case for spinal cord injury victims against corporate or business defendants and their big-firm lawyers. We know what it takes to win these heart-wrenching cases. Please call us at 310-776-6390 or complete our contact form to discuss your spinal cord injury case at a free initial consultation.